I don’t know about you but I love receiving chocolate on my doorstep! 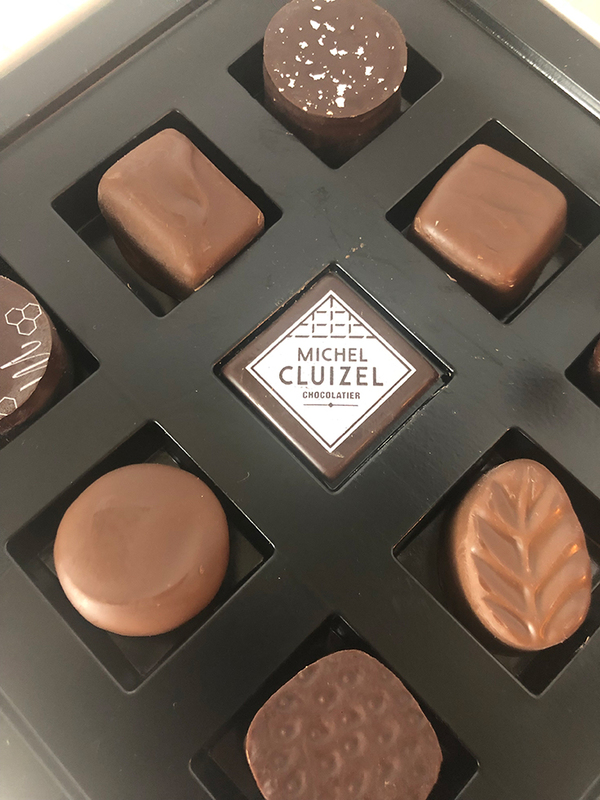 I recently received the Michel Cluizel ChocoVoice that is really neat! It is a box of chocolates that you can turn into a 3D chocolate display! It is the only Chocolate Box with a Jingle and Personalized Message! When the box opens, your message and jingle play. 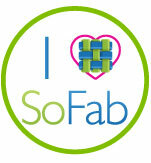 You simply record your message on your phone, email it with your order, and they will ship it the following day! This beautiful gift box offers 8 premium assorted truffles, dark, milk & white, with 7 solid chocolate winter characters and 1 white chocolate bar serving as its foundation. Arrange the chocolate characters in the grooved chocolate bar and create your beautiful WinterLand® scene. 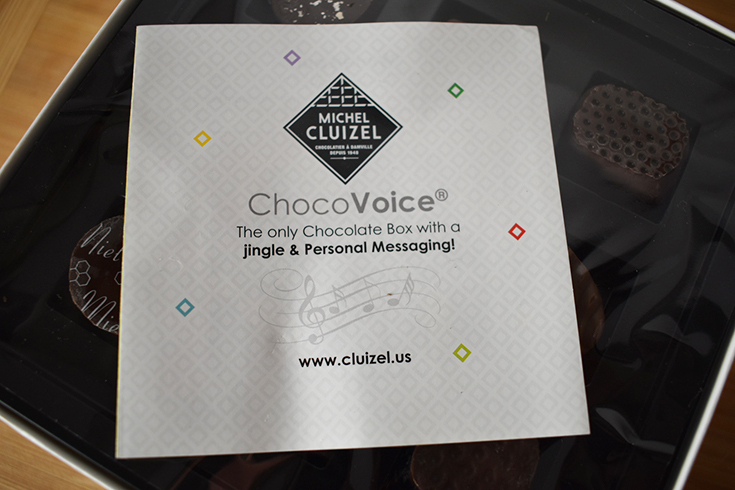 Take a peek at the Chocovoice I received with a personalized message for me!